It happens to the best of us. You are going faster than you thought and suddenly you find you’re pulled over for speeding. Many people just pay the ticket and suffer the consequences. You may not be aware that you could fight a ticket with help from a speeding ticket lawyer in NYC. If you pay a speeding ticket, or any other moving violation, you have essential plead guilty. Not only will you have to pay the associated fine, but you’ll accumulate points on your driver’s license. You may also find that your insurance rates go up as a result. New York, like many other states, uses a point system for keeping track of moving violations. Points are ascribed to each type of moving violation. Every time you are convicted or guilty of a traffic violation you will receive a specific number of points on your license. If you accumulate too many points your license will be suspended. If you get 11 or more points within an 18 month period you could end up with a suspended license. The clock starts ticking from the time you receive the violation. When you pay a ticket you have told the state that you are guilty and the number of points will be automatically accumulated. Another option is to go to court. 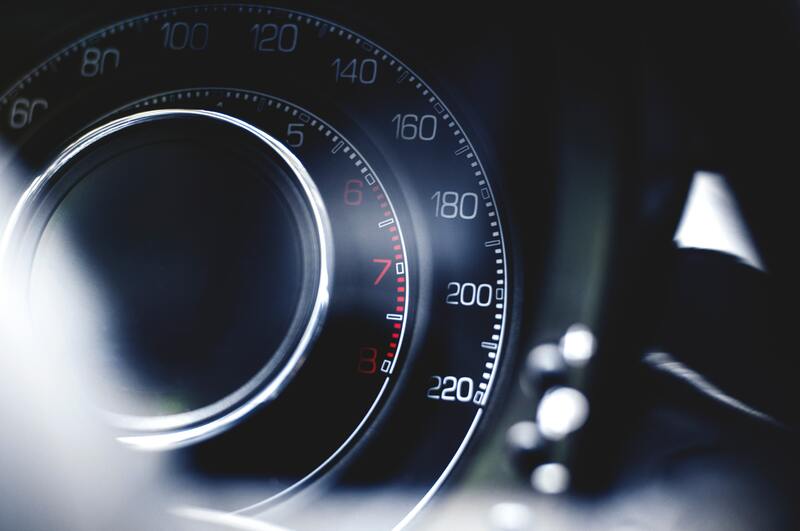 If you choose to go to court you may want to consult with a speeding ticket lawyer in NYC. Speeding is one of the most complex violations in the point system. The number of points that you accumulate depends on the number of mile per hour that your were traveling over the posted speed limit. The faster you were going, the more points you’ll accumulate. If you are ticketed for traveling from 1 to 10 MPH over the speed limit, you will get 3 points. From 11 to 20 MPH over the limit you will get 4 points. From 21 to 30 MPH over the limit you will receive 6 points. From 31 to 40 MPH over the limit and you will get 8 points. If you are traveling at more than 40 MPH over the posted speed limit you will get 11 points on your license. 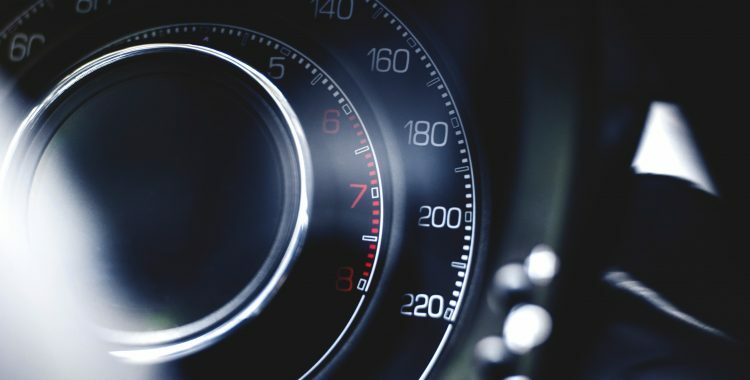 While it is important to fight every speeding ticket, you can see why it is imperative that you go to court to fight a ticket where you are going more than 40 MPH over the limit. With just this one conviction you would lose your driving privileges for a period of time. This could have dire consequences on your life and your job. If you want to fight a ticket contact a speeding ticket lawyer in NYC as quickly as possible. Do not pay the ticket but instead request a hearing. Your attorney will review your ticket and help determine the best defense to present at the hearing. There are many ways in which you may be able to win your case. Contact our experienced speeding ticket lawyer in NYC to discuss your traffic violation.